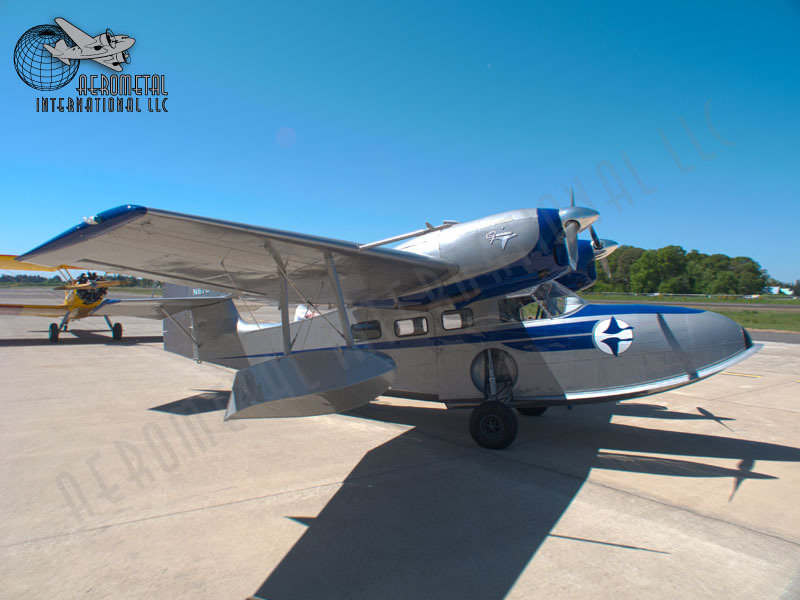 InteriorWorks had the honor of contributing to an extensive restoration of this 1943 Grumman G-44 Widgeon. 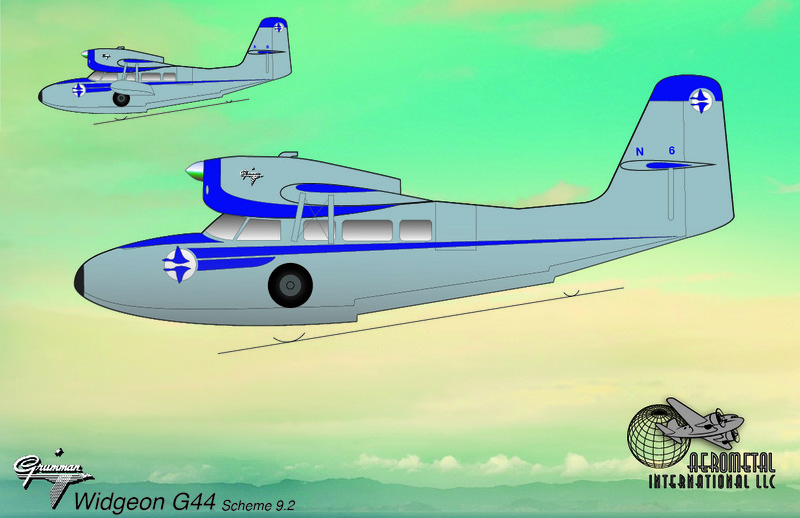 The Widgeon G-44 is a twin engine amphibious aircraft, originally intended for the civil market. 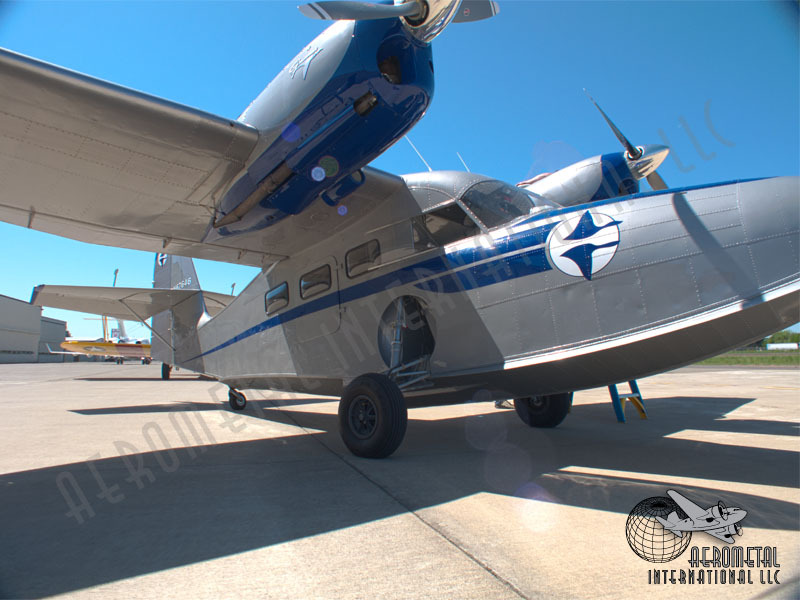 During WWII, it was used for small patrol by the US Navy, US Coast Guard, and the Royal Navy. 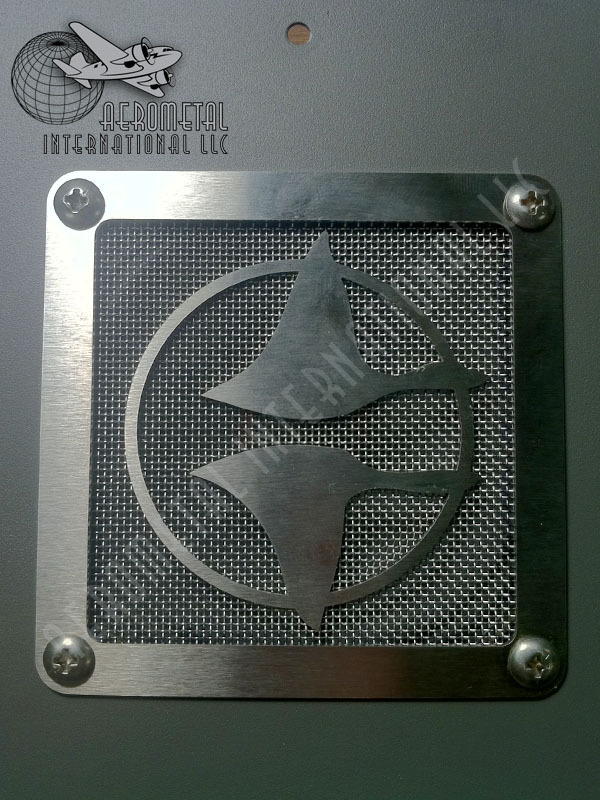 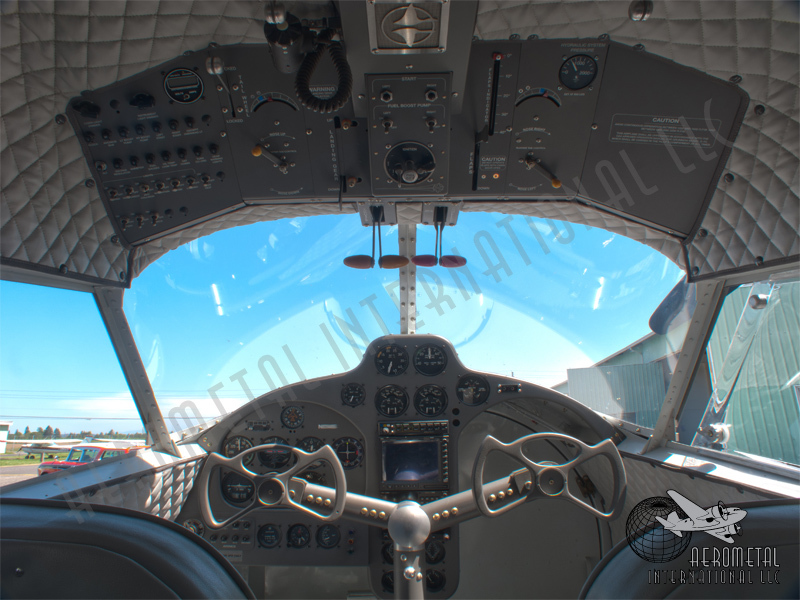 While undergoing complete mechanical and structural restoration by Aerometal International LLC (AMI), InteriorWorks designed and applied new paint with custom livery; and engineered and installed a new flightdeck instrument and overhead panel. 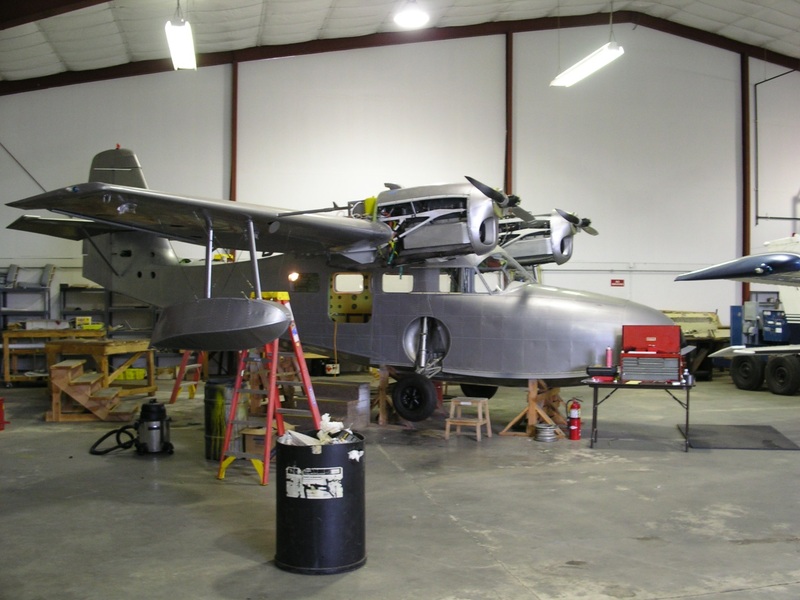 The finished result is a stunning example of a venerable WWII-era aircraft; fully air and seaworthy.